OKLAHOMA CITY – June 20, 2017 – There are a lot of pluses to owning rental real estate: diversifying from the usual investments of stocks and bonds; offering an alternative stream of income; and creating a potentially scalable business. 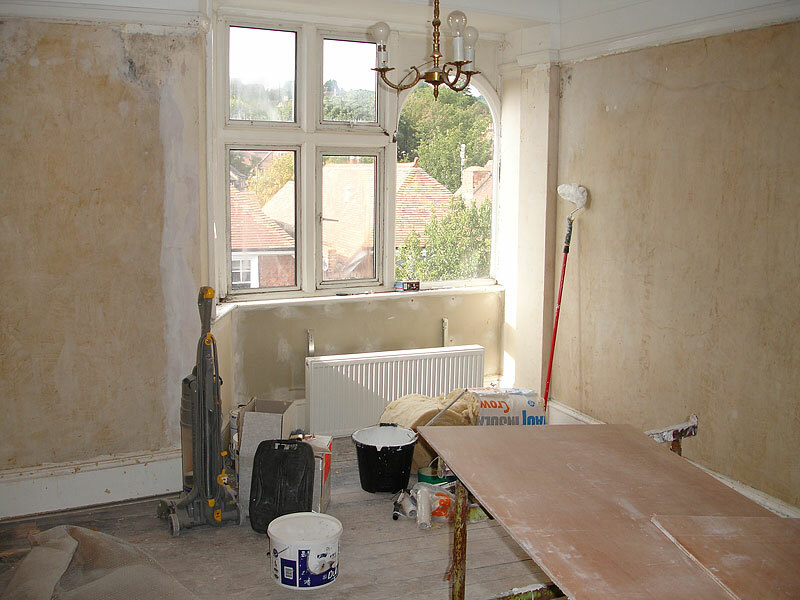 But there are challenges, too – it requires capital, a time commitment and dealing with tenants. Real estate experts said people who want to get into the world of owning rental property need to consider a few factors. Do the research. Homeowners know each piece of property is different, and values can vary greatly based on neighborhoods. 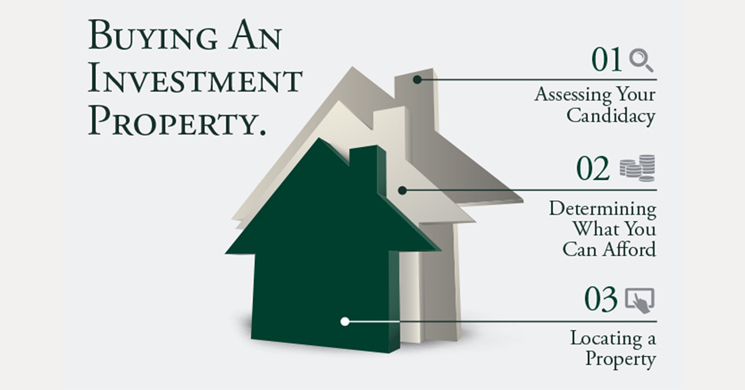 That’s even more so when looking at investment property, so closely review rents at comparable properties. “If I’m looking at 2,500-square-foot condos, I need to know what do they rent for, and what do similar positioned condos sell for. Have they been renovated to get what may be a premium in rent, and am I going to have to renovate the property I’m considering to get that rent? Make sure you consider apples-to-apples when you do comparables. Otherwise you can end up with less free-cash flow or rent that could end up blowing up your deal,” said Jared Snider, senior wealth adviser at Exencial Wealth Advisors in Oklahoma City, who has also practiced real estate law. At a minimum, the rent needs to cover the owner’s principal, interest, insurance, real-estate taxes, and if it’s a condominium, the monthly association fee, Dolan said. Dolan and Snider said investors looking at condominiums need to know what limits the association may have on rental properties, as some buildings want to keep a balance between how many units are rentals and how many are owner-occupied. It can cost more. People who need to finance their purchase must have at least 20 percent down, with 25 percent preferred, Dolan said. Fannie Mae, one of the leading sources of financing for mortgage lenders, allows borrowers to finance the purchase of up to four units as a residential purchase, he said. Anything above that is considered commercial real estate, he added. Investment-property mortgages can be costlier overall because there are more risks involved. Plus there are the usual fees that go with any real-estate transaction – origination fees, title fees and attorney fees. Securing mortgage financing approval ahead of locating the desired property helps with negotiations, Dolan said. Snider said new landlords often have a hard time accounting for what all the costs will look like, which is why taking the time to create a line-item budget for any property is important, as is having access to funds to pay for unexpected costs. Sometimes property may need improvements before tenants move in, Dolan said. “You want to make sure you have sufficient cash on hand. There are times you might have elevated expenses, and you don’t want to put too much of a cash crunch on your personal cash flows,” he said. It’s a time commitment. Snider said potential landlords need to understand that it takes time to attend to the physical needs of the property and time to recoup the investment, which is the first thing he tells potential investors. “A lot of folks who are buying a condo to rent out think of the phrase ‘passive investment,’ but it’s not. When you’re a landlord, that’s definitely not passive, even if you hire a management company” to take care of the property, he said. Landlords need to attend to building maintenance and address issues tenants may have that can’t be put off, he said. Ideally, landlords should view the investment with a long-term focus, they said. While some housing markets become “hot,” they don’t stay that way as their values tend to run in cycles. 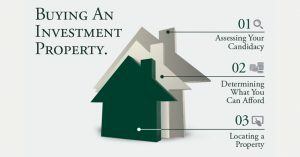 “Whenever you invest in real estate, you build wealth through rents and build value through the property appreciating. Generally, the property will appreciate over 10 to 20 years in line with inflation,” Snider said. Copyright © 2017, Highlands News-Sun. All rights reserved.